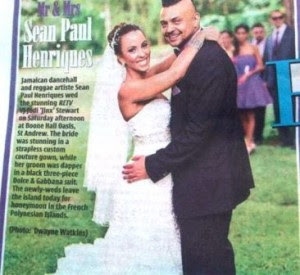 Jamaican dancehall and reggae superstar Sean paul Ryan Francis Henriques got married to his long time girlfriend jodi stewart in a lavish wedding last weekend in Jamaica. 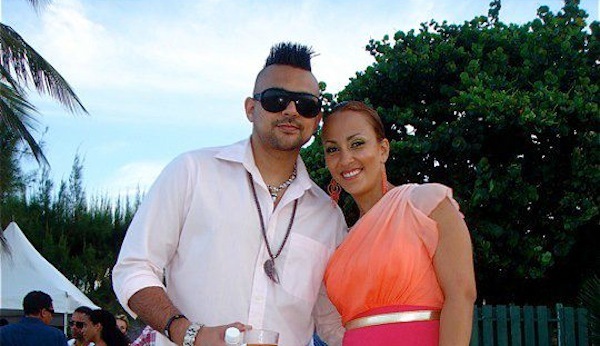 Sean and jodi, a popular TV personality in jamaica have been dating since 2002 and got engaged two years ago . They are currently on honeymoon. I'm a luver of ur songs and in what way can i give u a pleasantry on ur wedding than to tell you to be the best of husband and a responsible father.happy married life,i luv u guyz.